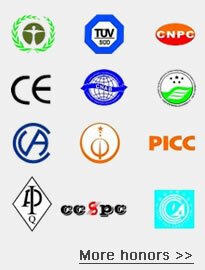 Huanggang Huangzhou Xianghui Textiles Co., Ltd . was founded in 1997 by Mr.Shan Xiang Yuan,in Huang city, Hubei province. 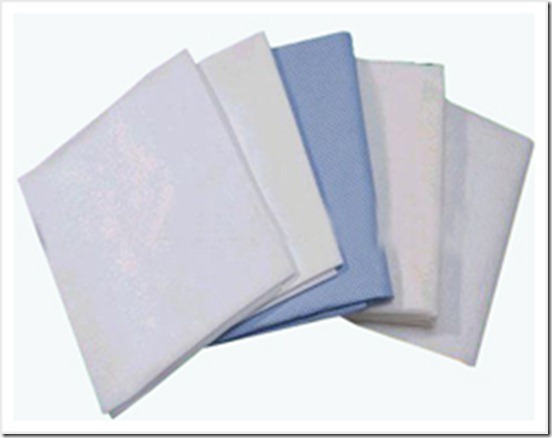 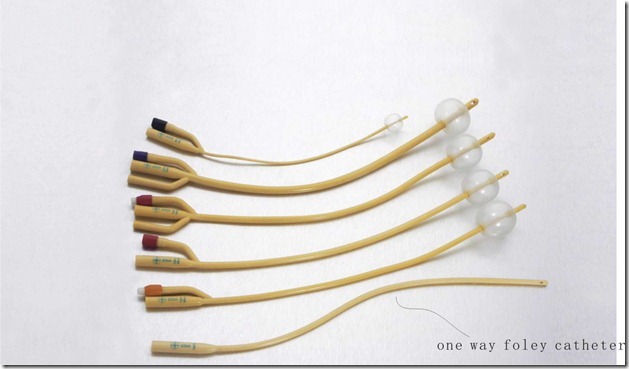 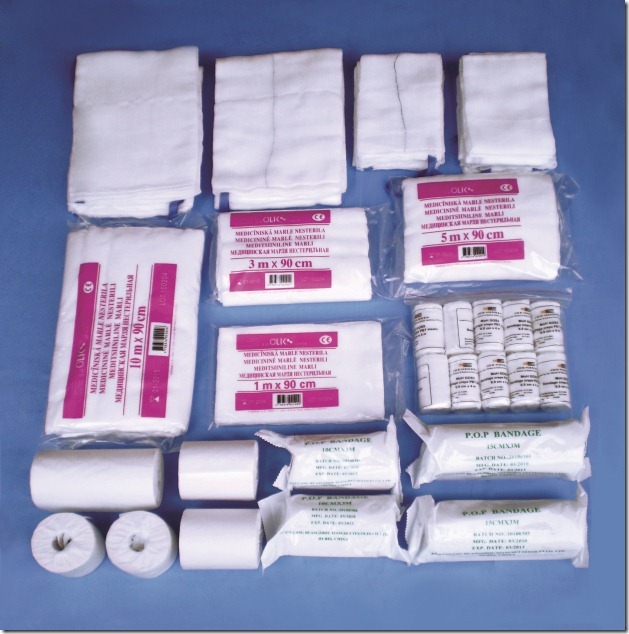 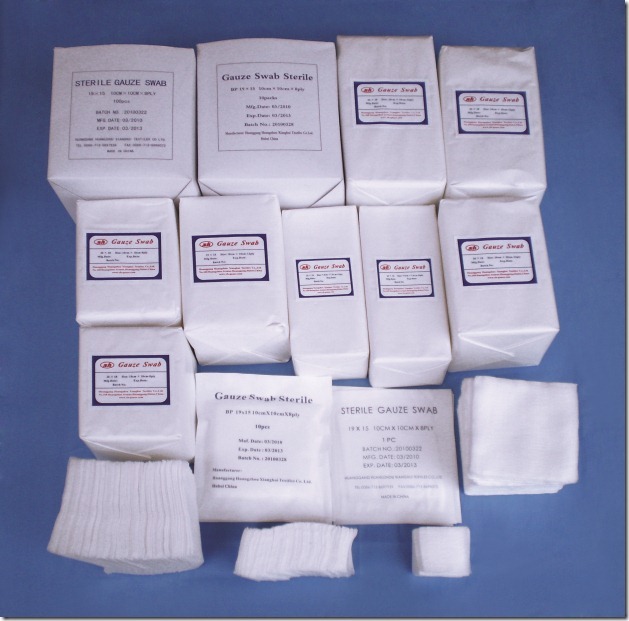 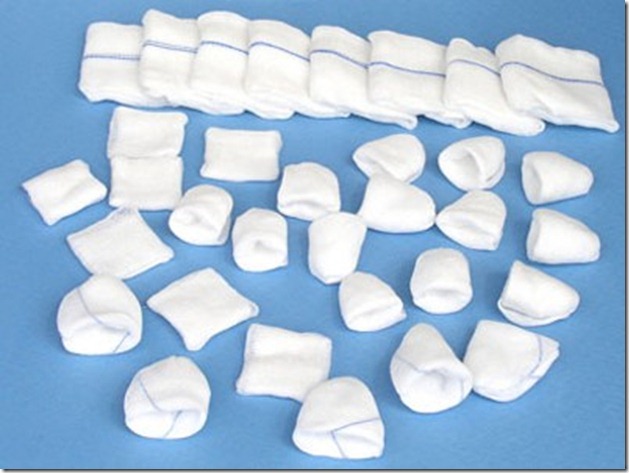 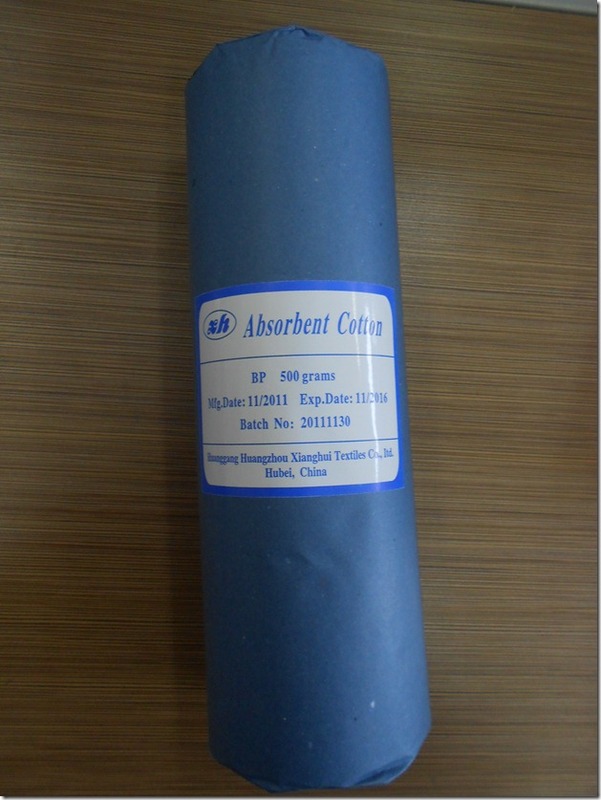 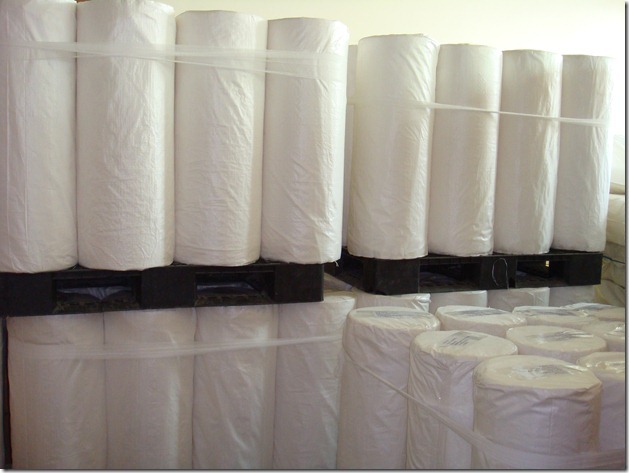 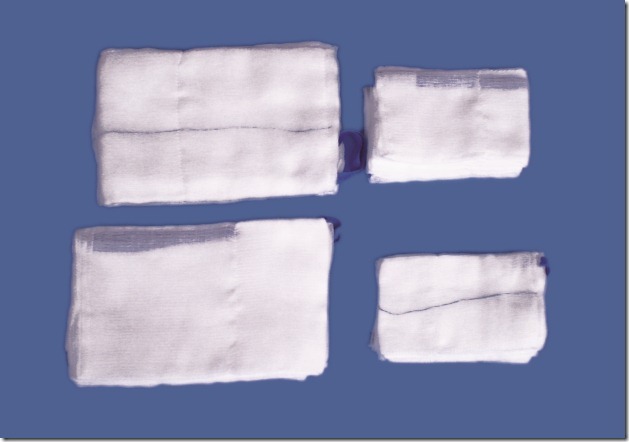 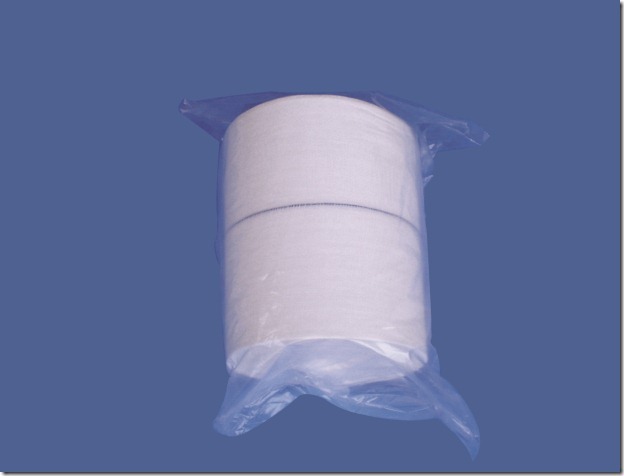 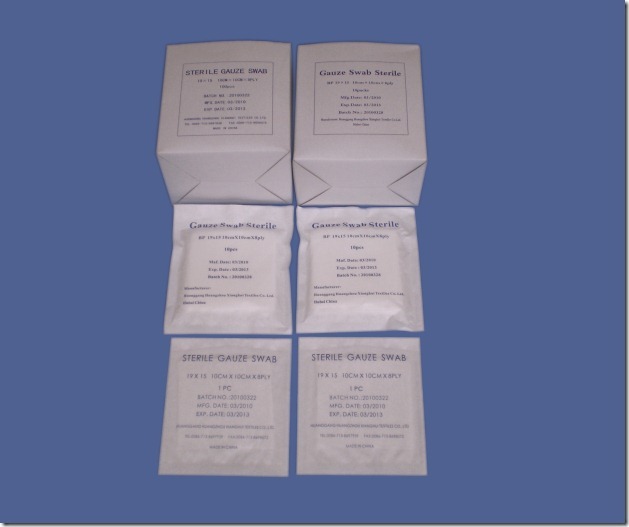 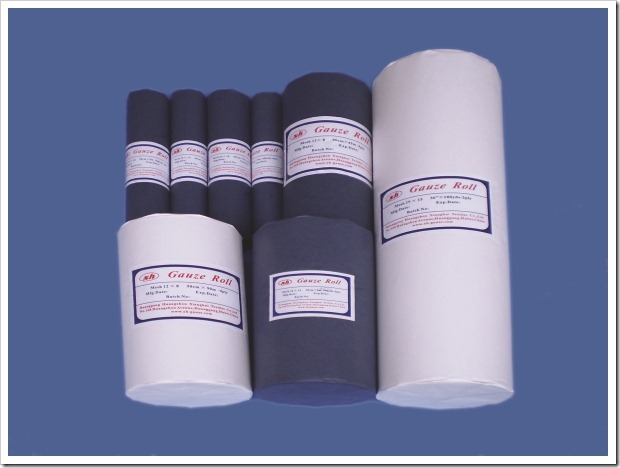 It is now one of the leading manufacturer specialized in gauze products in large quantity.Our main products include Absorbent Gauze, Gauze in Cutting, Lap Sponges and Gauze Bandages.